'Deadpool 2' has left another trailer for you to enjoy below, this trailer shows off the black op mutant team 'X-Force!' Directed by David Leitch the film stars Ryan Reynolds, Morena Baccarin, T. J. Miller, Leslie Uggams, Brianna Hildebrand, Stefan Kapičić, Zazie Beetz, Josh Brolin, and Jack Kesy. 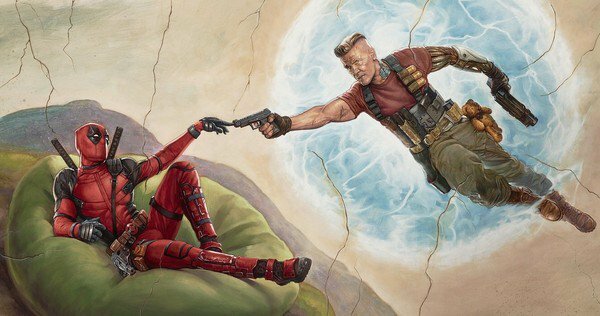 'Deadpool 2' is scheduled to be In Theaters May 18, 2018.